Lunch is taken in the lounge, jacket and tie being mandatory. I have brought a tie from the funerals drawer for the occasion – I am a guest and I must honour club traditions, no matter that such attire is at complete odds with my late hippy demeanour. A generous tray of sandwiches is accompanied by a gunner (ginger beer, ginger ale, dash of lime and a measure of angostura bitters), followed by coffee and the traditional Muirfield and Prestwick liqueur – kümmel, a sweet, colourless drink flavoured with caraway seed, cumin, and fennel. First impressions are mixed but I warm to it as the glass empties. I am unsure of the effect it may have on the back nine. 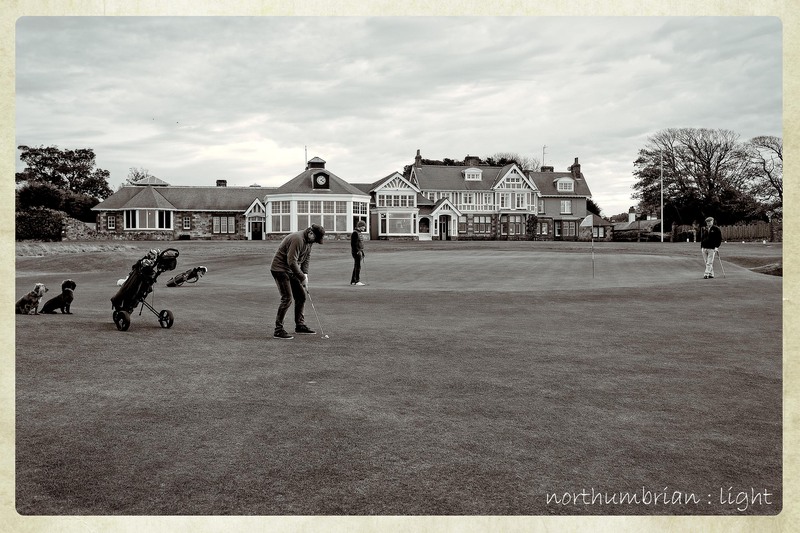 Here’s the thing – I played out of my skin that day which helped influence my opinion of Muirfield as a rare and wonderful place. I cannot argue with the members’ claim that it is the finest golf course in the world. Perhaps the kümmel had a part to play – according to Herbert Warren Wind, the American sports writer, writing in 1972, “kümmel has long been a favourite of English golfers, because there is an old wives tale to the effect that it is the best antidote in the world for shaky putting” – Golf Quarterly Issue 4, Winter 2011. The reference to the English should probably be Scottish or maybe the Scots don’t suffer from “shaky putting”. I will be recommending we stock a bottle at Allendale Golf Club.